Reliance Big TV Offer at Rs 499 – Reliance Big TV gives 1 year Free HD Channels and 5 years Free For Free to air Normal Channels. We are guiding you for Reliance Big TV Pre Booking Online or Buy Now at Rs 499. Dont wait and Order Big TV Set top Box Online Today at reliancedigitaltv.com. Check Below article to get More information. 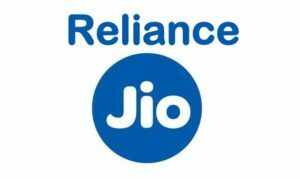 Reliance Big TV Offers :RIL has introduced the Reliance Big TV Like JIO DTH. The Reliance Big TV has introduced HD Channels for free for 1 year. Reliance Big TV DTH offers FTA 500 channels (Free to Air) for free without any charge for 5 years. 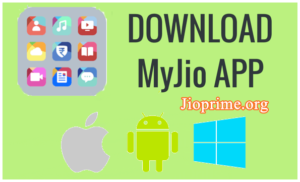 The Reliance Jio DTH’s amazing offers is for the limited period of time. So, the users waiting for Reliance Big TV DTH subscription can do Online Pre Booking. The Reliance Infocomm is going to charge the installation charges, set-top box charges, and booking charges initially to avail the connection. Check more details about Reliance Big TV from here below. Today confirmed its partnership with 50,000 post offices across the country. With the help of these post offices, the DTH service provider will facilitate the booking of its high-definition, high-efficiency video coding (HD HEVC) set-top boxes. However, at the time of pre-booking, customers will be asked to pay an amount of Rs 500. The company will commence the pre bookings from June 20 across Rajasthan, Punjab, Uttarakhand, Andhra Pradesh, Karnataka, Arunachal Pradesh, Assam, Manipur, Meghalaya, Mizoram, Nagaland and Sikkim. Reliance fans can take the Big TV subscription from 1st March. It is the biggest surprise for the subscribers to get the free channels with fewer charges. People can enjoy the HD HEVC STB supported channels of various zones such as entertainment, education, sports, and others. The HD HEVC Set-top box is going to offer the high-definition DTH channels for the subscribers. Also, the subscribers can get the 500 HD channels free for 1 year with the subscription. Also, 500 Free-to-Air channels for 5 years. The Set-top box and installation charges are as follows. 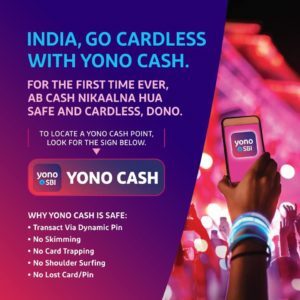 The users Will Get the cashback after 1 year of the loyalty Bonus. Subscribers can get back the amount of HD HEVC set top box (1500) + Booking Amount (499), i.e Total of Rs 1999 Will get back to their accounts (TC Apply). 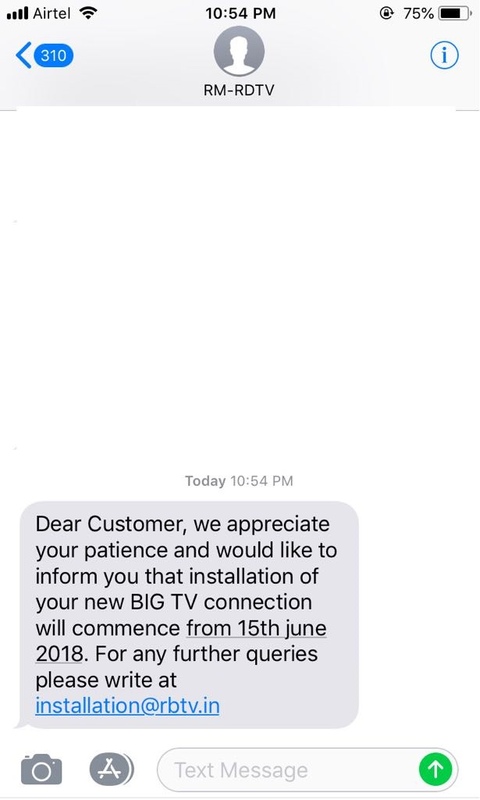 How to Get Relaince Big TV DTH Box Refund Amount Rs 1999? The users can get Rs 1999 cash back in terms of recharge coupons. Users have to recharge with Rs 300 per month for Next 2 years after Completions of Free 1 year. The amount they have paid the deposit (Rs 1999) can be used as recharge coupons per every month. 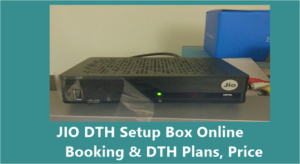 The set-top box will be delivered within 30-45 days from the date of Reliance Big TV booking. After receiving the STB and the outdoor unit (ODU), the users have to pay the balance amount of Rs 1500. Also an additional charge of Rs 250 per connection an account of installation charges. In Order to Book Reliance Big TV DTH Box, Customer Should Pay Rs 499 For Online Pre Booking at Reliancedigitaltv Website at the time of order. After Completion, You will get a delivery to your home. At the Time of Installation you should pay Rs 1500 For Security Deposit and Rs 250 Paid For Installation. After Completion of Free Period of 1 year, Customers Should Do Regular Monthly Recharge of Rs 300 For Next 2 Years. Then After Completion of 3 Years, People get Loyalty cashback Rs 1999 Only. Installation Charges will not get back. Loyalty Cashback Rs 1999 Also will be get in the Form of Recharge Vouchers after 3 years. 30-45 Days will be Taken for Installation After Pre Booking in Online. 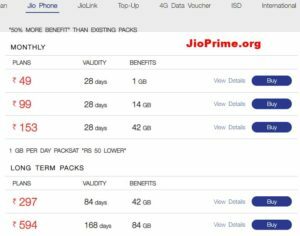 Customers Should Active for 3 years if you want Loyalty cashback rs 1999 from Reliance Big TV Offer. Thank You For Reading, Don’t Wait until Stock Ends. Pre Book Today in Online If you are Interested. Do Comment Below if you have any thoughts in Mind. We are very close to answer your questions.